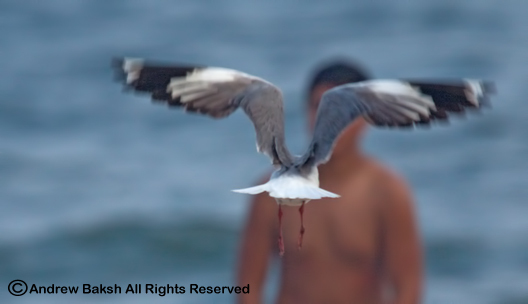 After the reports of the Gray-headed Gull (Chroicocephalus cirrocephalus) circulated, I thought about looking for the bird even though I figured it might be a long shot given how long ago it was first sighted (7-24-2011). Several conversations with Shane Blodgett on how to divvy up and cover the areas we thought most likely the bird would be, did not work out for me or for Shane as I ended up bogged down with work and Shane was busy. However, later this afternoon Shane called to let me know he was going back to the site where the bird was seen. Minutes later, I was putting my work on hold, grabbing scope, camera and binoculars as I raced out to the truck. Shane had re-found the bird!!! Muttering words that would make sailors blush, I battled the dreaded traffic down the Belt Parkway and made it just in time to get looks and photographs of the bird. I had my brief views with Isaac Grant and Shane and then the bird took off and we could not relocate it again. It did not help that the area where we had the bird, was being closed off for fireworks and I hope this does not push the bird away. Isaac and Shane soon left and I stuck around to help relocate the bird, as other birders arrived but we could not find it. The rain came and then I was high tailing out of the area trying to protect my gear as best as I could. Like the Hooded Crow in Staten Island, this bird, is probably going to be well debated as to its validity as a countable bird, but I'll let the think tanks at NYSARC figure that out. If accepted, I believe this will be the second ABA record, with the first being in Apalachicola, Franklin County Florida, in 1998. Here are some photos of the bird. 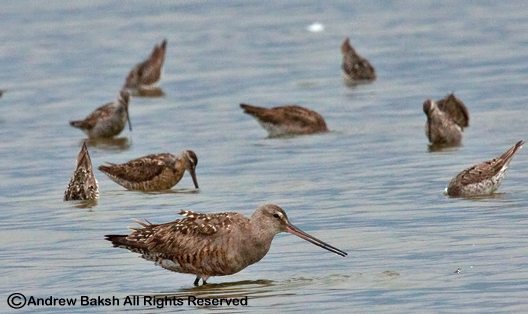 It has been an interesting few days birding Jamaica Bay Wildlife Refuge with the highlights being a Hudsonian Godwit (Limosa haemastica) found on Sunday on the East Pond, with birder Bobby Kutrz and beating last week's high count of 31 Stilt Sandpipers (Calidris himantopus) by tallying 41 on Monday. The number of Semipalmated Sandpipers (Calidris pusilla) were on the rise and on Tuesday evening I had quite a good number between the East and West Ponds; however, this number was significantly smaller yesterday, which probably means that some birds may have moved on. Late yesterday afternoon, I had my first Red-Knot (Calidris canutus) of the summer at Jamaica Bay, indicating additional arrivals. Short-billed Dowitcher (Limnodromus griseus) numbers continue to build and I expect we will see White-rumped Sandpipers (Calidris fuscicollis) in the mix shortly. Pectoral Sandpipers (Calidris melanotos) are also putting in a good appearance with 4 seen on Monday. Also on Monday, I had my first juvenile Lesser Yellowleg (Tringa flavipes), which unfortunately I missed getting a photograph of because of skittish Canada Geese. 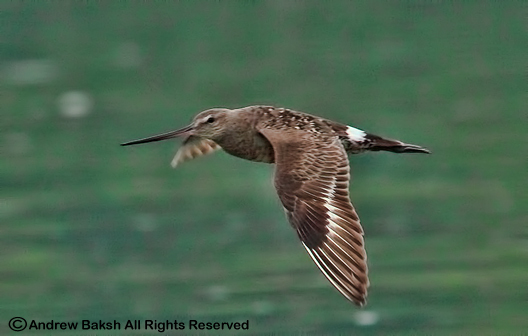 Another highlight from Monday was presence of a Western Willet on the shores of the West Pond - we don't get too many around the Jamaica Bay area, so that was neat to see and digiscope. As far as passerine migration, Northern Waterthrushes (Seiurus noveboracensis) are back as I had 1 on Sunday and 2 yesterday, all on the East Pond. 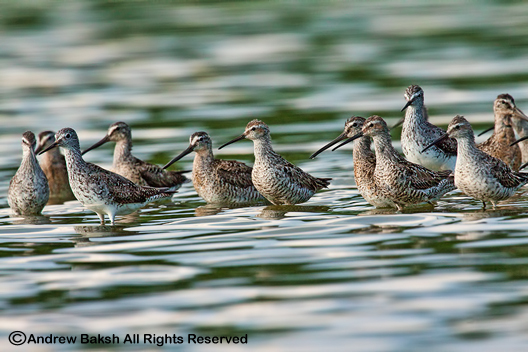 Lesser Yellowlegs, Short-billed Dowitchers and Stilt Sandpipers. The water level on the North End of the East Pond continues to be dismal, with no shoreline or mudflats in sight. 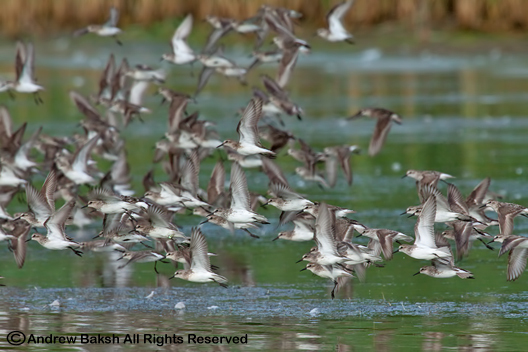 I am hopeful that NPS comes up with some kind of solution to lower the water level faster before it is too late for the 2011 shorebird season. 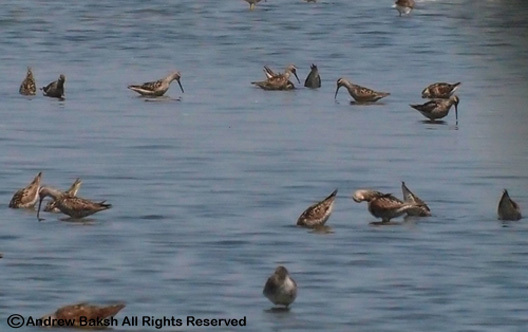 Mostly Semipalmated Sandpipers with a few Least Sandpipers in the mix. 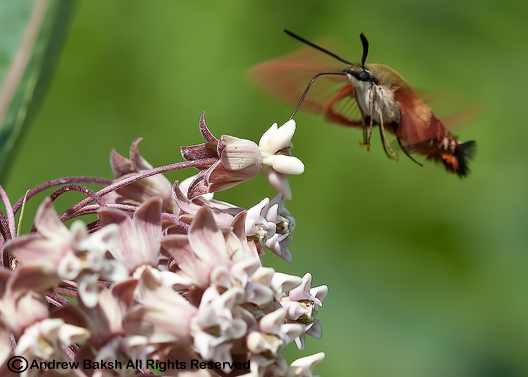 Seen and digiscoped at the Wallkill National Wildlife Refuge. 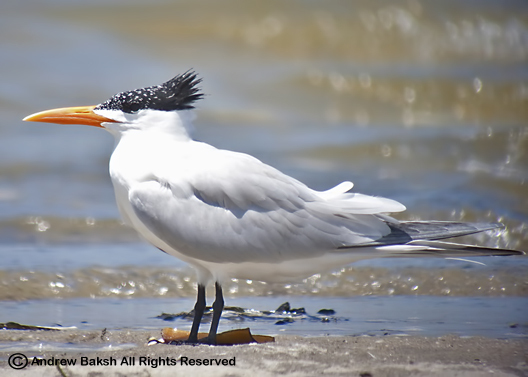 It is starting to heat up at Jamaica Bay and it’s not just the weather; shorebird numbers are slowly starting to build and with it an increase in the diversity. 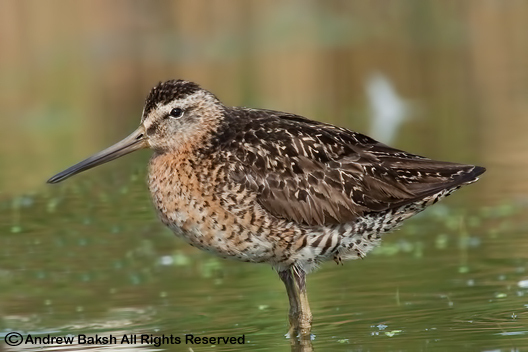 On a hot day in the field last Wednesday, I recorded 13 species of shorebirds with the highlight being 31 Stilt Sandpipers. The count of Stilt Sandpipers was a high for me and I hope this is a sign of good things to come. I am hoping for lots of birds, to help ease the angst that I and many others have over the water level situation at the East Pond. 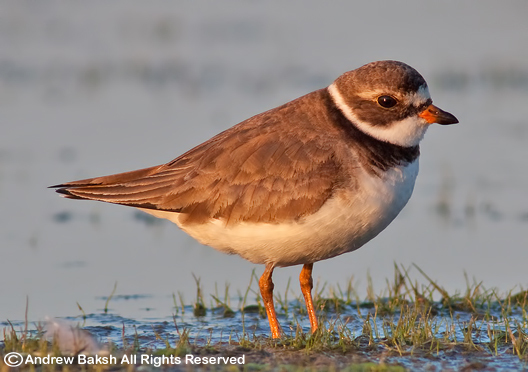 Even with this hot weather the water level remains too high and at the rate it is decreasing, it seems we are going to be well into August before adequate mudflats are available for the migrant shorebirds to feed and rest. I worry that we will lose many birds who either decide to skip the pond since the feeding grounds are not available or those who make the stop but are unable to gain the weight necessary to make the long journey to their wintering grounds. 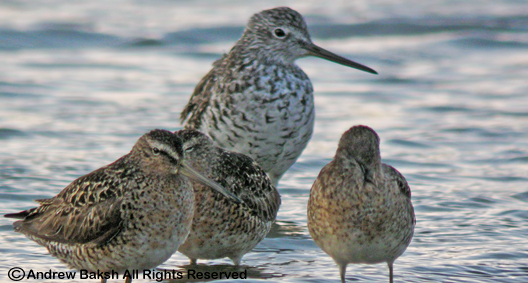 Stilt Sandpipers in good numbers at Jamaica Bay Wildlife Refuge. 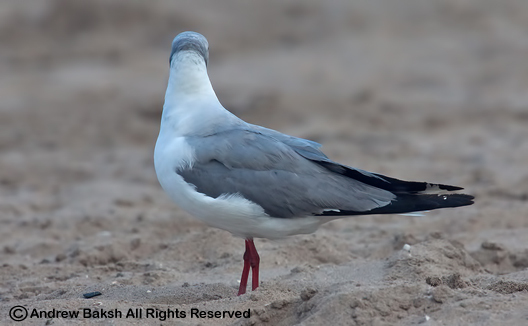 Note the bill on the Long-billed Dowicther, not an easy one to pick out among Short-billed. Following the exciting session of studying a first summer Arctic Tern at Cupsogue LI on Saturday July 9th. I returned to the area on Monday to do some tern studies on my own. The tide was high when I arrived but dropping by the time I navigated and waded out onto the flats. It was nice and quiet on the flats with nary a birder or clamer in sight - I was pretty happy about that, as it meant that I would have some quiet time. I worked over the Terns methodically, taking notes and snapping as many photos as I could, especially of juvenile and 1st summer birds. 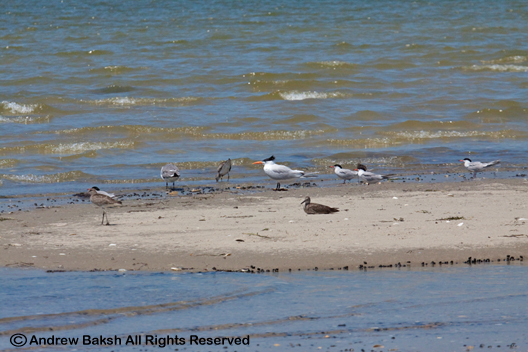 After about 2 hours, I took a break from Terns and walked the flats, looking at shorebirds. Returning to the Terns I picked out a couple of Black Terns and an adult Roseate Tern, new arrivals that arrived with a turnover of the flock. While reviewing the Black Terns, I noticed some additional Terns flying in and noticed a bird that did not fit the birds I had already seen for the morning. The bird came in close and my first thought was, Sandwich Tern. I fired off some shots in flight and tracked the bird to where it landed. Putting my scope on the bird, I did a quick review to ensure that I had the ID correct, which I did and then got off a few digiscoping shots before the bird picked up and headed towards the ocean. I birded the area for another few more hours looking for the Sandwich Tern, but never relocated it. 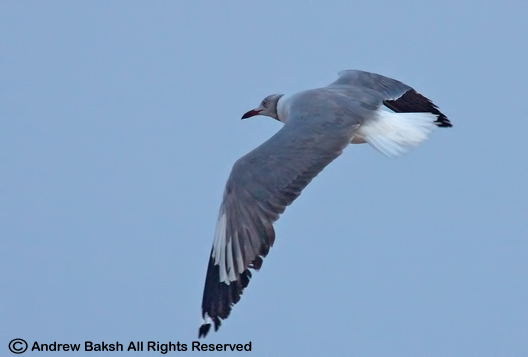 Other birders who arrived later looked unsuccessfully for it, but it was never relocated that day or thereafter. 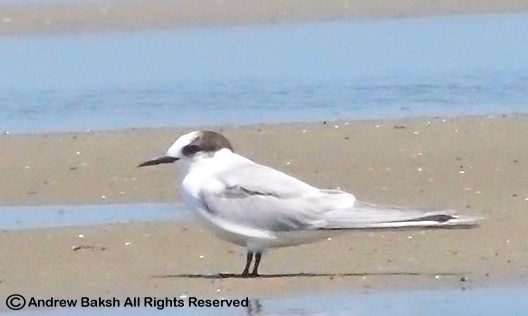 This was only my second Sandwich Tern in NY with my first in 2009 also at Cupsogue Long Island. 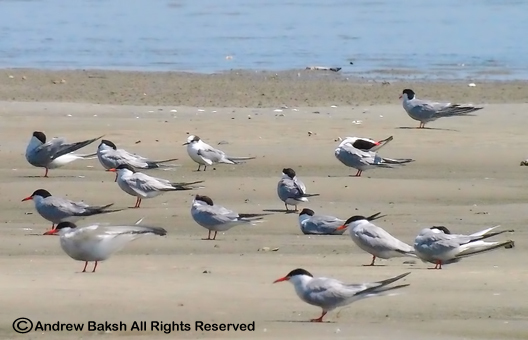 I was very pleased at finding my own specialty tern, and credit it to luck, as well as the lessons I have learned, while birding on the flats with friends and some of the best birders in the state, Shai Mitra, Pat Lindsay, Tom Burke and Gail Benson. They are on their way back and not a moment too soon. I have been waiting patiently since last summer for this moment. 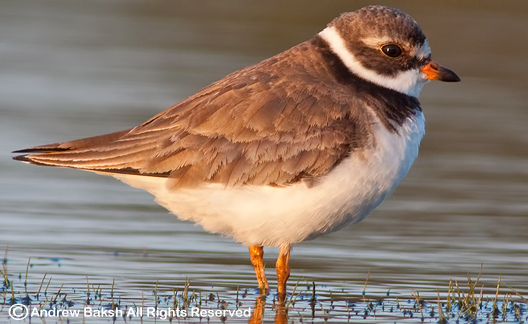 It is the beginning of shorebird season and I can't wait to see hordes of shorebirds descend on the flats at Jamaica Bay Wildlife Refuge. That is what I am envisioning, but it will only happen if there is sufficient exposed flats on the East Pond, which is a favored feeding spot. Right now, the water level is too high than what it should be at this time of the year and I am afraid that the peeps (smaller shorebirds), will have a tough time finding areas to rest on and feed. At the moment, our first arrivals are a mix of Greater and Lesser Yellowlegs, Short-billed Dowitchers and today I had my first wave of Least and Semipalmated Sandpipers along with a Western Sandpiper. All of the smaller peeps were on the shores of the West Pond, but the East Pond is the favored feeding site. Hopefully, it all works out in the end and we have a great shorebird season at Jamaica Bay - otherwise it will be a dismal summer! 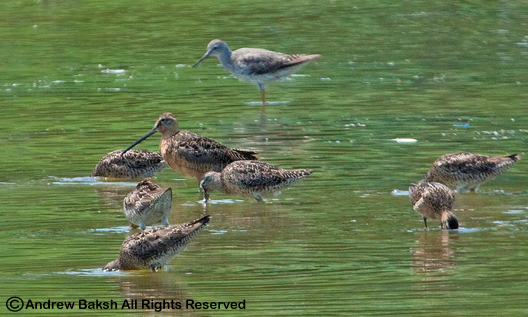 Greater Yellow-leg with Short-billed Dowitchers at Jamaica Bay Wildlife Refuge in Queens NY. 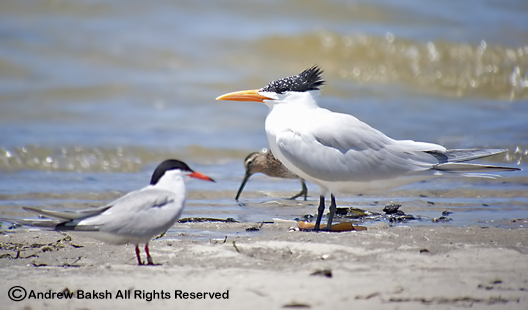 1st Summer with an Adult Common Tern in the same frame for comparison. 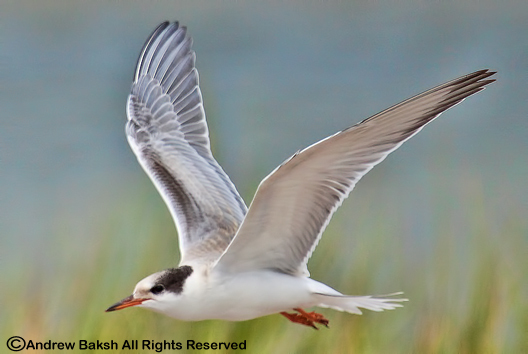 Note: the 1st summer plumage on a Common Tern (Sterna hirundo), is much like an adult in winter plumage. 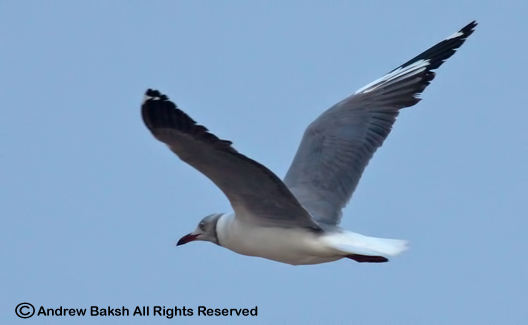 In this photo, note the dark lesser coverts and secondary bar. 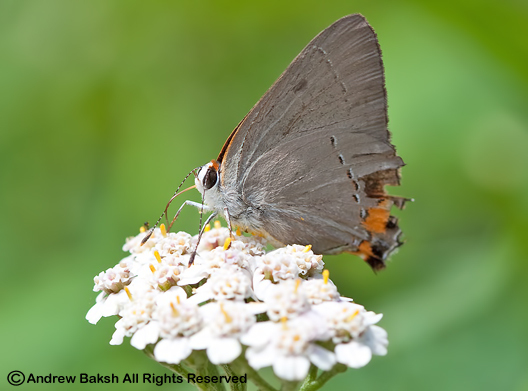 You could also get a hint of the brownish-tinge that is seen on the 2-4 outer primaries on the 1st summer bird. 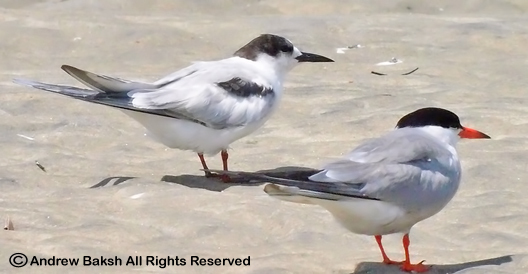 I was very pleased to get these two birds in the same frame while out in the field doing some Tern studies. I hope you like it as much as I do. 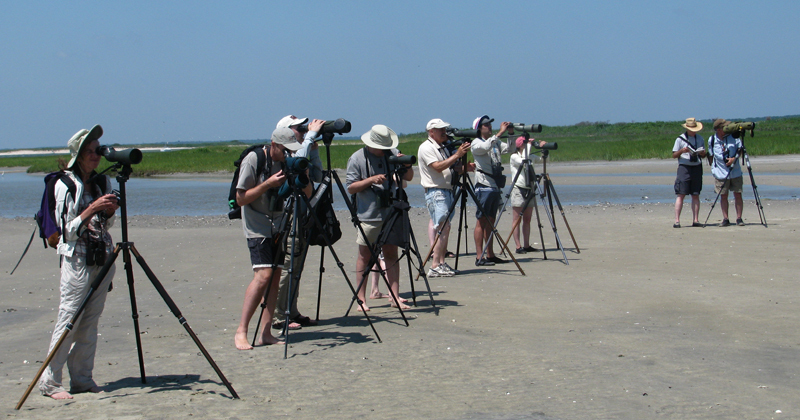 Birders studying a 1st summer Arctic Tern at Cupsogue LI. 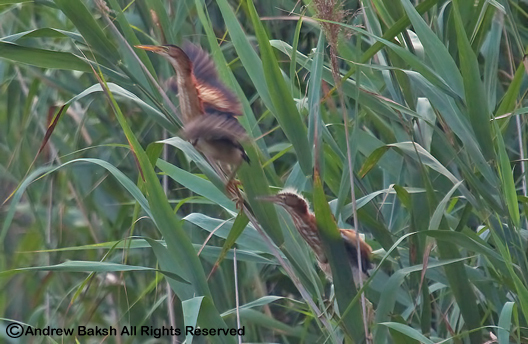 On Saturday, I headed out to Cupsogue LI, to do some birding. I arrived with good time and did a brief seawatch before heading out to the flats. I was joined by Doug Futyma (you may remember him from the White-winged Dove find) and a few other birders who by then were ready to give the flats a go. 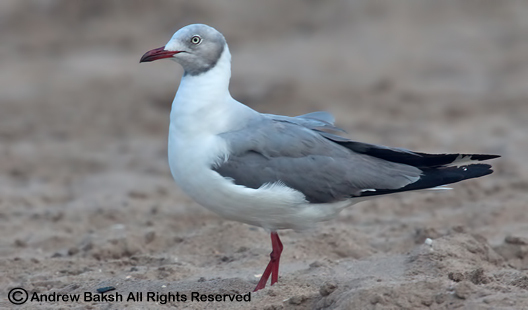 The flats, were already occupied by birders; many, if not most, were from the New York State Young Birders Club, who were led by Brent Bomkamp and Stella Miller, President of Huntington-Oyster Bay Audubon. 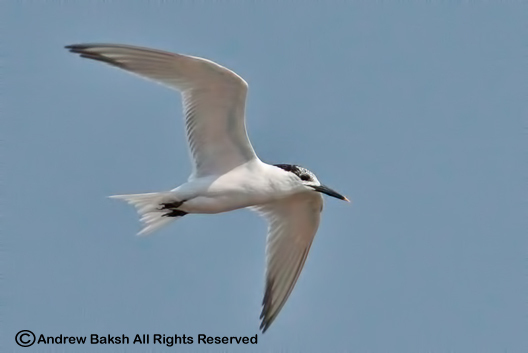 As we made our way through the channels, I spotted a Black Tern (Chlidonias niger), in flight, which I called out and the other birders who were with me were able to get on. We scoped birds around us before crossing the last channel picking up a breeding plumage Red Knot, Pectoral Sandpiper (Calidris melanotos), Willets (both Eastern and Western) and many Short-billed Dowitchers (Limnodromus griseus). Doug and I were admiring how disciplined the young birders were (all sticking together as one group) when we were alerted to the presence of a possible Arctic Tern (Sterna paradisaea) on the flats just ahead. 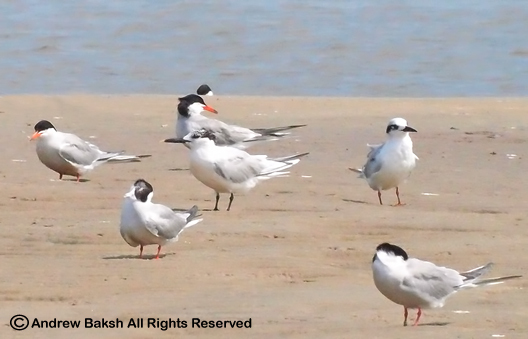 Crossing the channel, I was able to quickly spot the candidate mixed in with Common and Forster’s Terns. 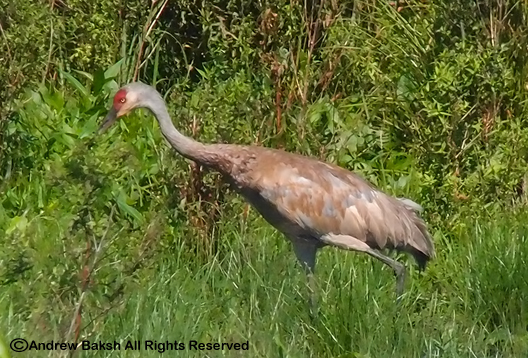 From my first look, the bird appeared to be a 1st summer type, but better looks were needed. 1st summer Arctic Tern on the flats at Cupsogue LI. The group was at a fair distance from the terns; no doubt, not wanting to flush them, but Doug and I was of the impression that we needed a closer view of the bird. The arrival of Tom Burke and Gail Benson made it four votes to advance and so I took the initiative and moved in angling to the right to get a side view of the bird. Tom, Gail and Doug joined me and together we began our analysis talking through the field marks that were consistent for a 1st summer Arctic Tern. The bird looked good, but we were making sure we got it right; there were a few 1st summer Common Terns mingling around with the flock that given the right or wrong angle (depending how one looks at it) coupled with the uneven surface of the flats, could be very deceptive when it comes to picking out an Arctic Tern from the crowd. Tom and Doug were excellent in their analysis, patiently working through the field marks. One thing, Tom, Doug, Gail and I had not seen when we got on the bird was the bill and we wanted to get a good look at it, to further seal the deal. After some waiting, the bird finally untucked and the four of us all got good looks at the bill. We were confident it was the real thing. I believe this bird was picked out by Brent Bomkamp, a nice job indeed! Gail Benson and I began taking digiscope shots of the bird and continued reviewing them with Tom and Doug. By then the ternmeister himself, Shai Mitra, showed up along with Patricia Lindsay and Jeff Bolsinger. 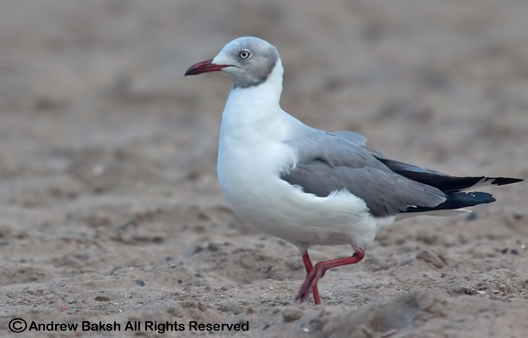 Shai concurred that it was indeed a 1st summer Arctic Tern. The number of birders, soon got smaller with the departure of the Young Birders Club and the few of us that remained, continued working the flats. 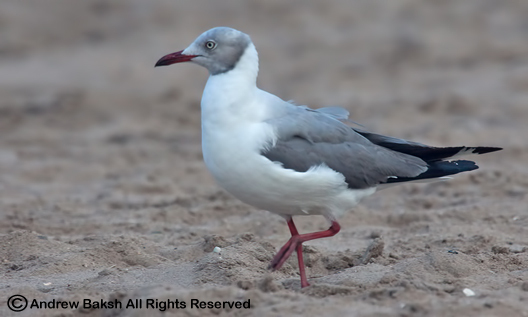 In addition to the Arctic Tern, other highlights included, 5 Black Terns all in different plumage stages, 2 Lesser Black-backed Gulls and a rare look at a Roseate Tern (Sterna dougallii) in 1st summer plumage. Once the tide turned we headed back, had lunch with margaritas and then called it a day. It was a fitting end to a great day of birding; one, where I had satisfying looks at an Arctic Tern and was able to study it quite well with some of the best birders in the state. 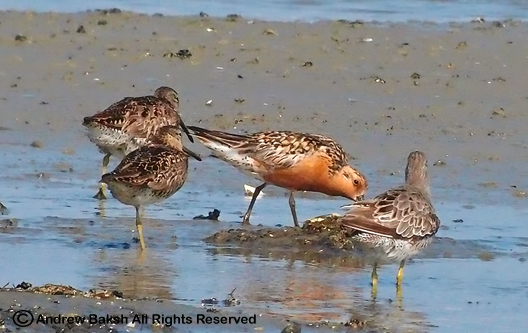 Breeding plumage Red Knot (center) with Short-billed Dowitchers on the flats at Cupsogue LI.